A large variety of certified Spanish courses in the most popular Spanish locations. Want to test your Spanish? Let us show you how great your experience in Madrid can be! 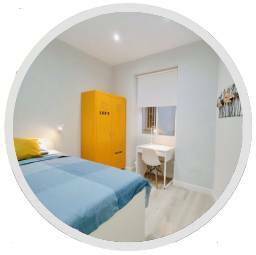 Live with a Spanish family or share a fully equipped flat.